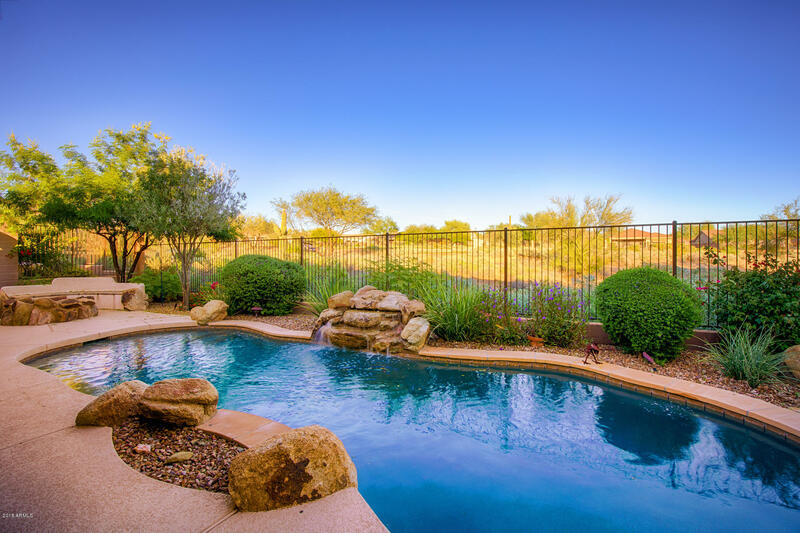 Anthem is a master-planned community, located north of Phoenix off the I-17 highway. 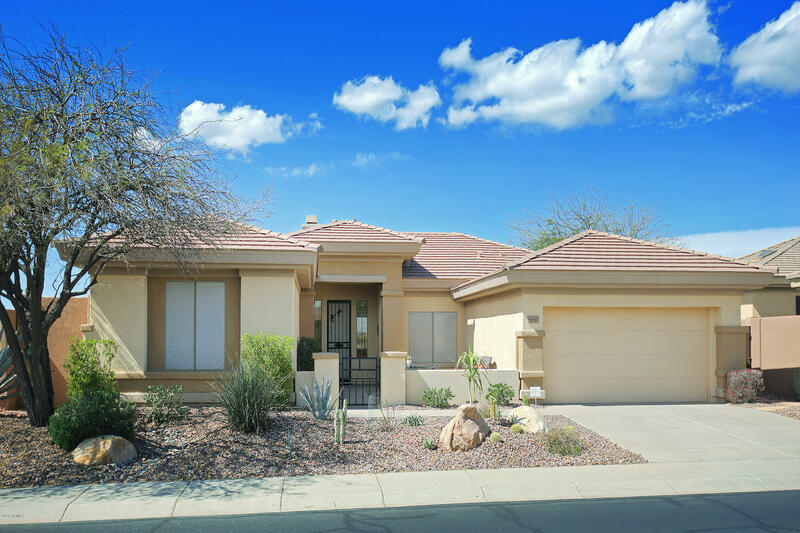 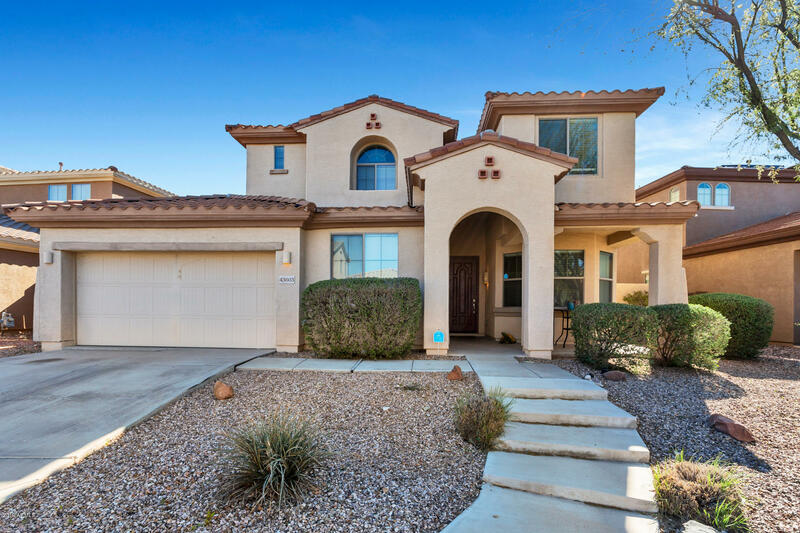 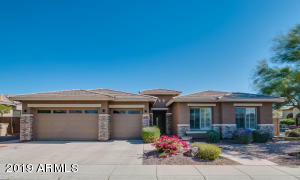 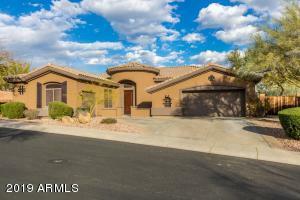 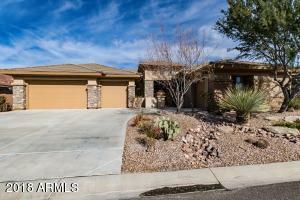 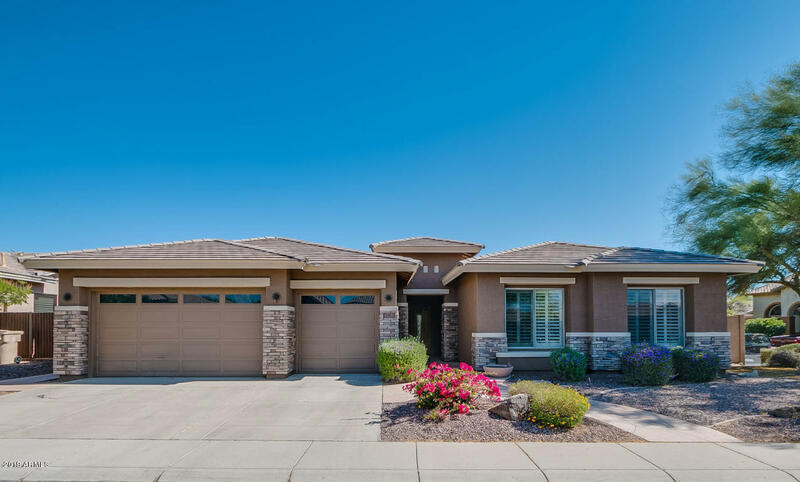 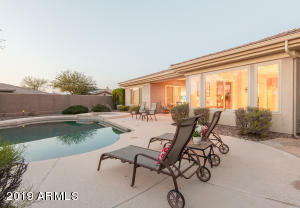 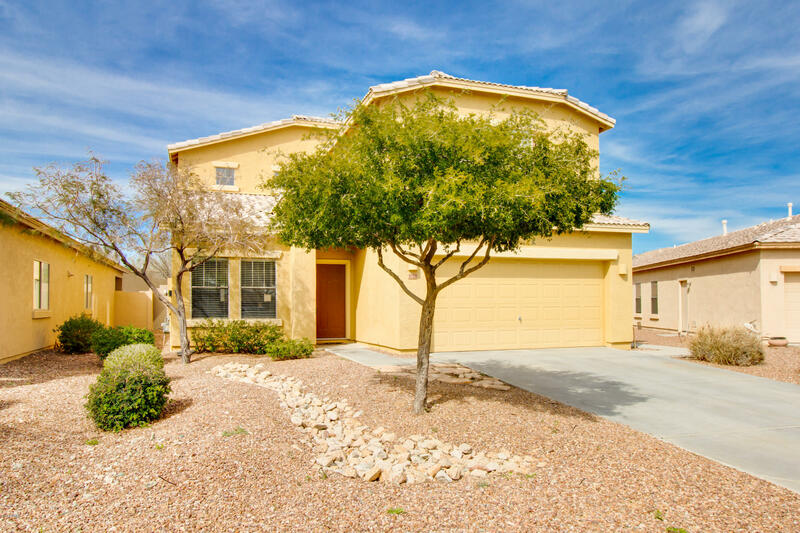 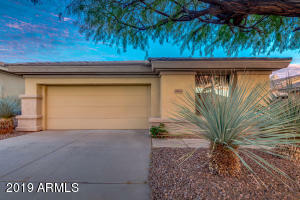 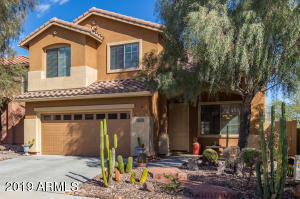 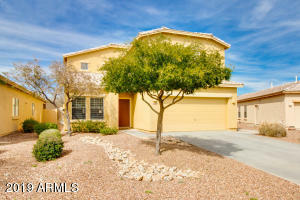 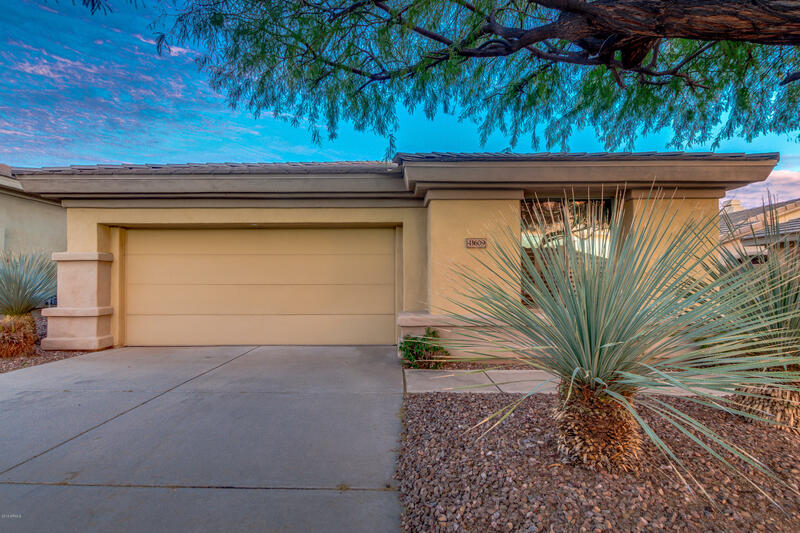 Search all active listings in Anthem at Home & Away Realty. When you are ready to sell or purchase, call or email us anytime.